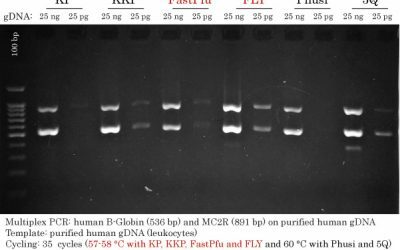 EasyPure® Viral DNA/RNA Kit provides a fast and easy column based method to isolate viral RNA/DNA from up to 200 μl of plasma, serum, body fluid and mammalian cell supernatant. 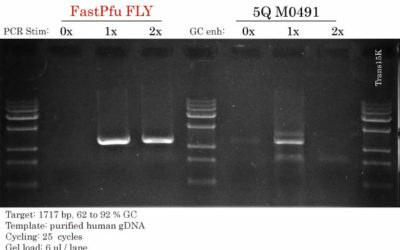 Samples are lysed with unique lysis buffer and RNA is enriched by carrier RNA. DNA/RNA is bound to silica-membrane. After washing, high quality DNA/RNA is eluted from the column. Isolated RNA is free of DNA and protein contamination, and is suitable for PCR, RT-PCR, qRT-PCR and qPCR. RNase-free water and Proteinase K are included.